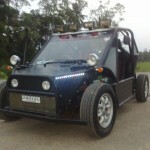 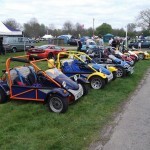 A road legal buggy is known for its capabilities off road but not many people realise how good they are to drive on road. 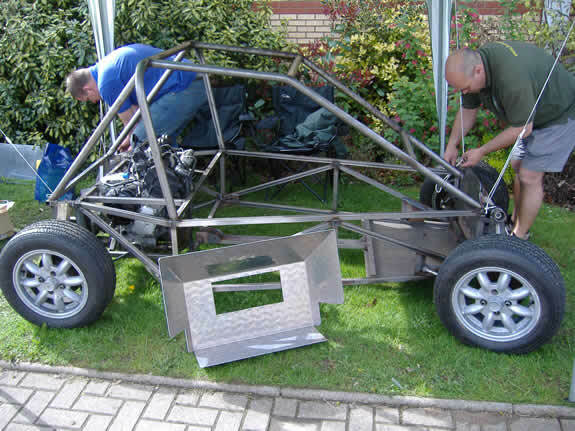 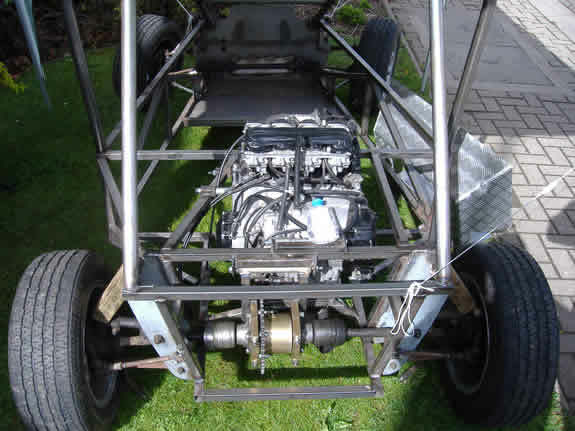 At MuddyBuggies we have a few members developing bike engined buggies and all I can say is that they are going to be awesome. 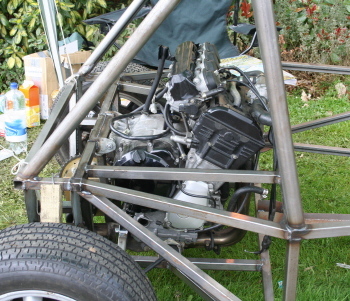 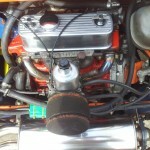 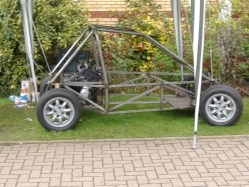 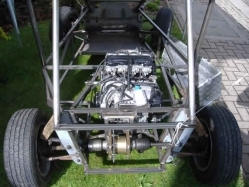 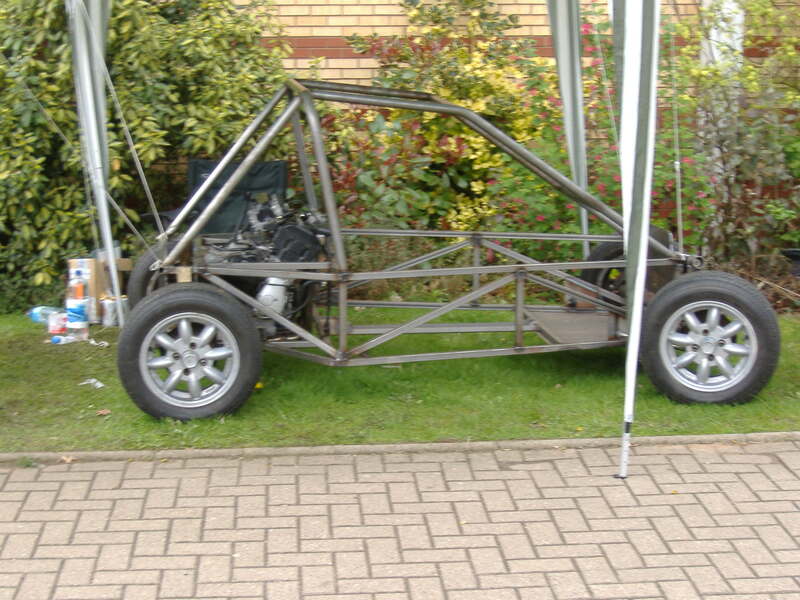 With the light weight chassis and the light powerplant they will be quick!